It’s Friday the 13th! I will be having a movie marathon! 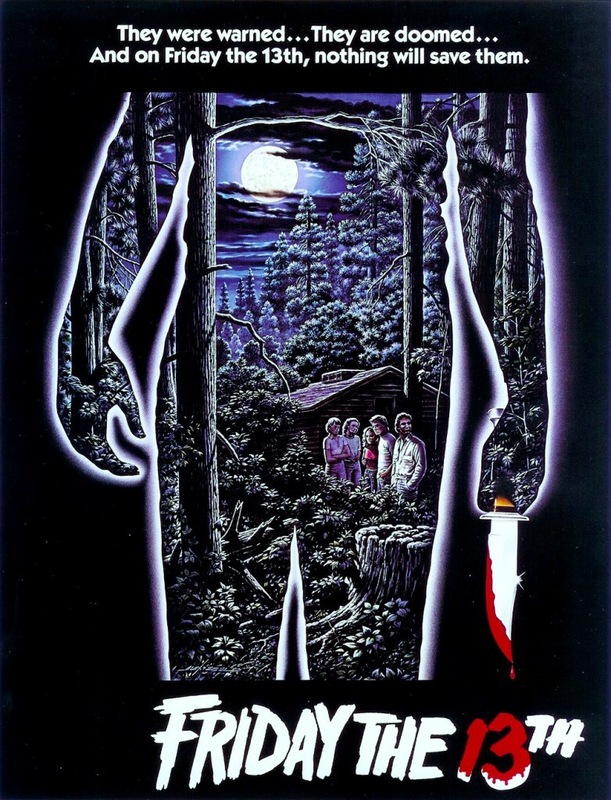 I start with the original Friday the 13th from 1980. Hope everyone has a great one! Enjoy and be safe!